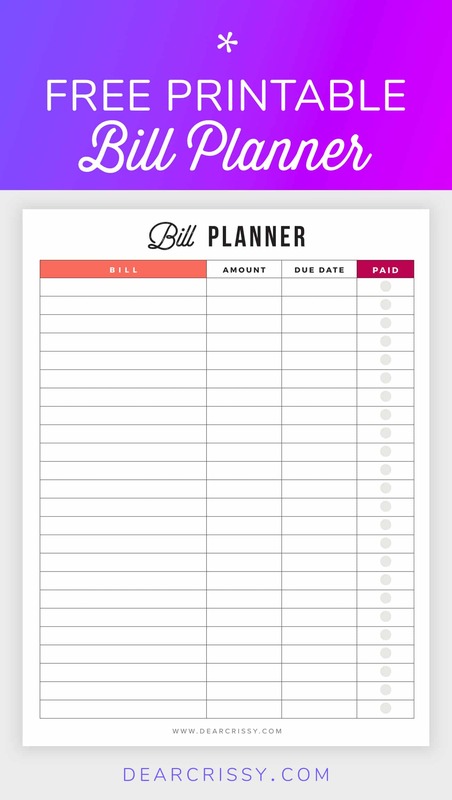 Bill Planner Printable - Pay Down Your Bills This Year! 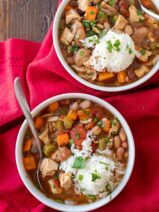 Ever feel a litle lost when it comes to keeping track of your monthly bills? Get organized with our free bill planner printable! Having my paper bill planner was a huge blessing to my family last year as it really helped me visualize the bills that I needed pay each month. You might also want to check out our monthly budget planner printable to stay on track of your monthly budgeting!